TCA has many venues to fit your corporate needs. 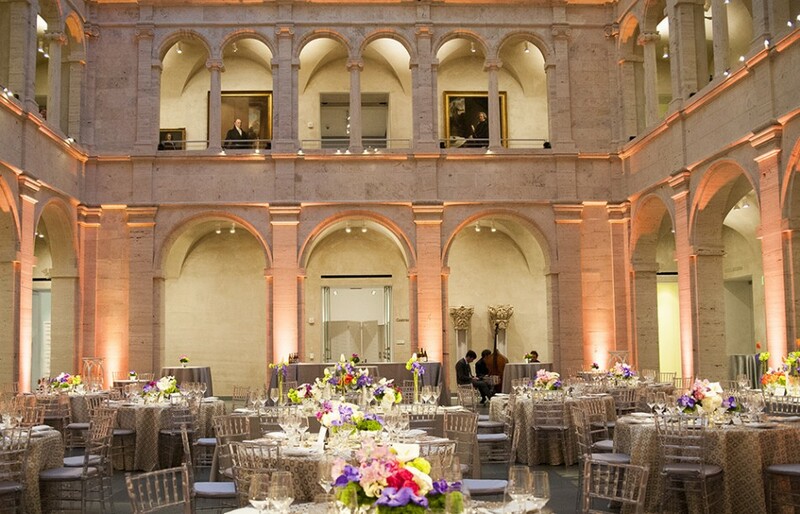 Whether you’re planning a private dinner or honoring a special guest, TCA has many venues and resources to fit your needs. Unplug and relax on Boston Harbor aboard a yacht or mix and mingle with your team at one of our elite, city-side, historic venues or museums. Commemorate a milestone achievement with an elegant seated dinner or plan the perfect awards ceremony with refined hors d’oeuvres and a sparkling toast. 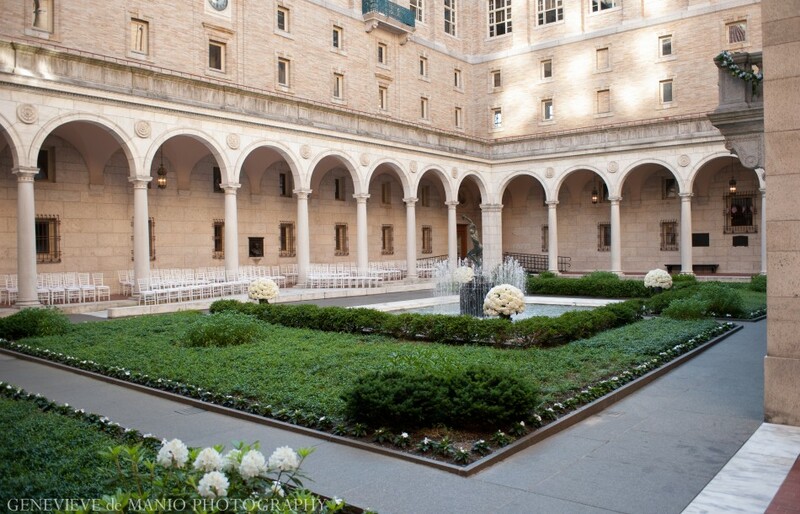 No matter the season, TCA will work with you at your chosen venue or home to create a memorable event. We’ll design an unforgettable cocktail reception and dinner and create unique décor sure to impress your clients. Prepare for your event worry-free as we transform your home or backyard into a tented garden-soiree or an elegant reception hall, complete with a specialized menu for you and your guests. At TCA, we excel in creating seamlessly-coordinated events from conception to creation leaving you free to entertain and charm. 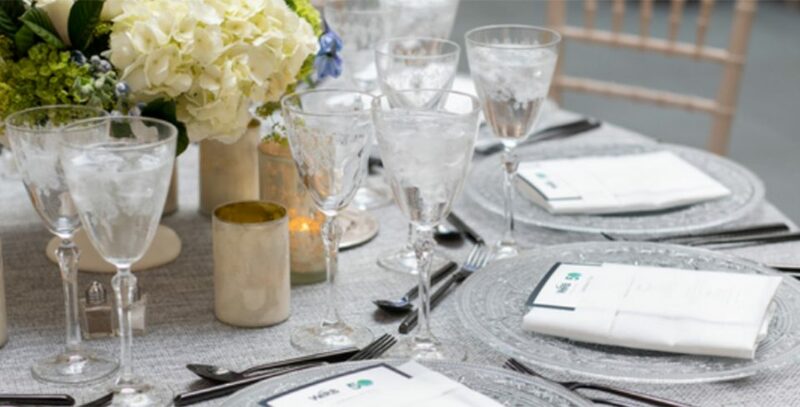 Whether you envision a grand celebration or an intimate meal, our teams of detail-oriented event producers are experts in turning your vision into a perfectly crafted event. Our exceptional service and commitment to exceeding expectations is matched only by our dazzling cuisine and catering. With over 35 years of catering and event management experience, you can be sure with TCA you’re in great hands. Search for your perfect location with our sortable venue feature or explore our services to build your next corporate party, celebration, or corporate event. With over 35 years of catering and event management experience, you can be sure with TCA you’re in great hands.